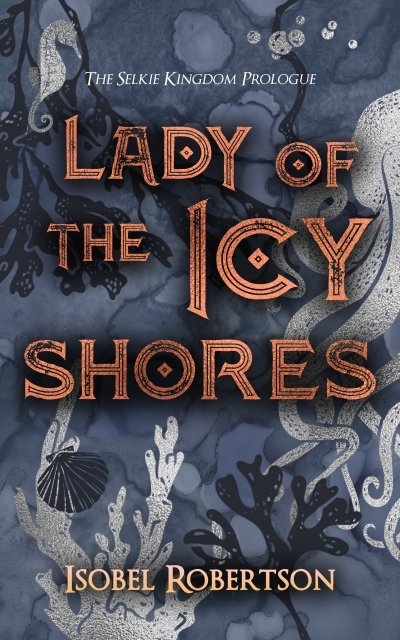 When Svanhild, a selkie of the Icy Shores tribe, learns that her father was murdered, her life changes in ways she could never have imagined. With only an exiled soldier as an ally, Svanhild is determined to see justice done – and to take her revenge. Explore the legend of selkies - seal shapeshifters who appear in the folklore of Scotland, Ireland, and the Faroe Islands.